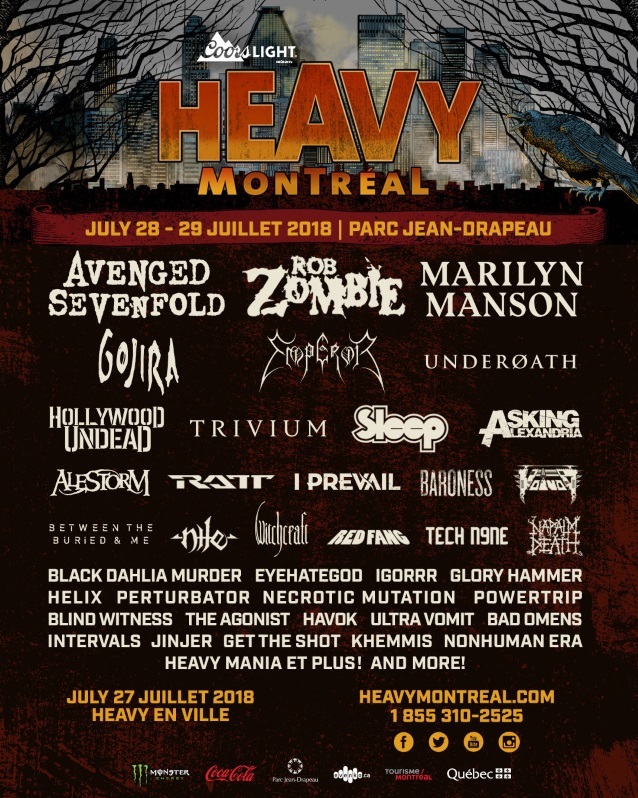 AVENGED SEVENFOLD, ROB ZOMBIE, MARILYN MANSON, GOJIRA and EMPEROR are among the confirmed artists for this year's Heavy Montréal festival, set to take place July 28-29 at Parc Jean-Drapeau in Montreal, Quebec, Canada. Gives access to the Heavy Terrace reserved premium viewing area located near the main stage, with private washrooms and exclusive food and beverage stands. This is the perfect option for fans that want to add a day of punk rock to their heavy weekend! 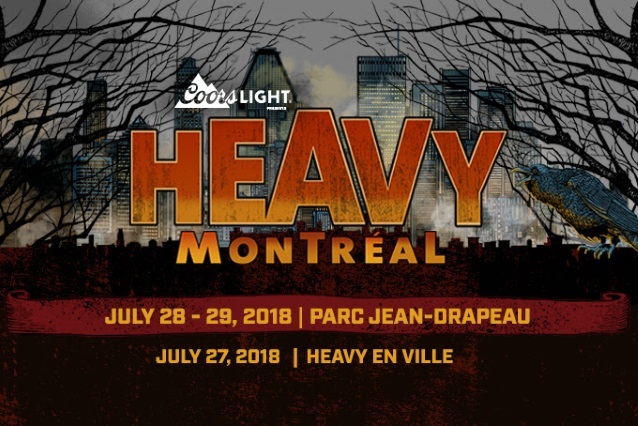 Heavy Montréal and '77 Montréal are teaming up to offer you a Weekend Warrior 3-Day Combo Pass. 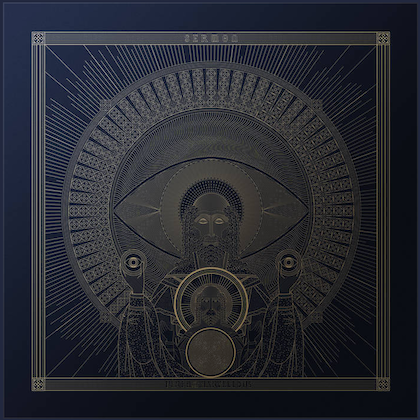 Festivalgoers will be able to attend the second edition of '77 Montréal taking place on Friday, July 27 at the same location where Heavy Montréal is happening over the following two days. The lineup and details regarding '77 Montréal will be announced very shortly at 77montreal.com. Festival passes go on sale this Friday at noon at HeavyMontreal.com.